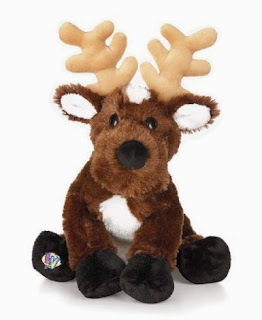 Amazon has a great deal on the Webkinz 8.5" Reindeer for only $5.79 (reg. $14.99)! This would make a great Christmas present or stocking stuffer. Plus it is eligible for FREE shipping on orders over $25.